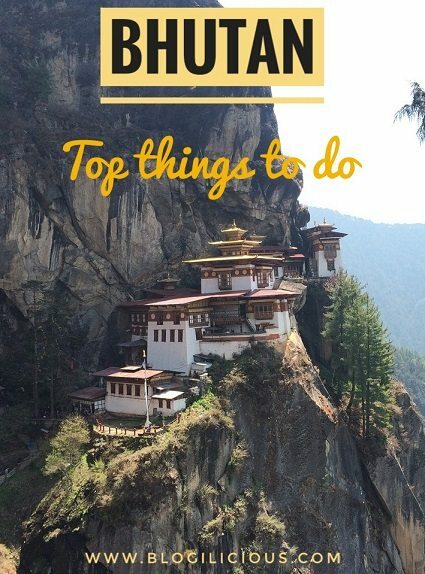 Bhutan: Life in a Slow Lane | Bringing you travel inspiration and information from around the world. Tread slowly in Bhutan. And not because of any topographical fragility, because you will need every minute to take in the idyllic setting and pastoral views of the happiest nation in the world. These are not just tall claims. Step into the towns and cities of Bhutan and you will find yourself in the middle of clockwork machinery of a country well run. 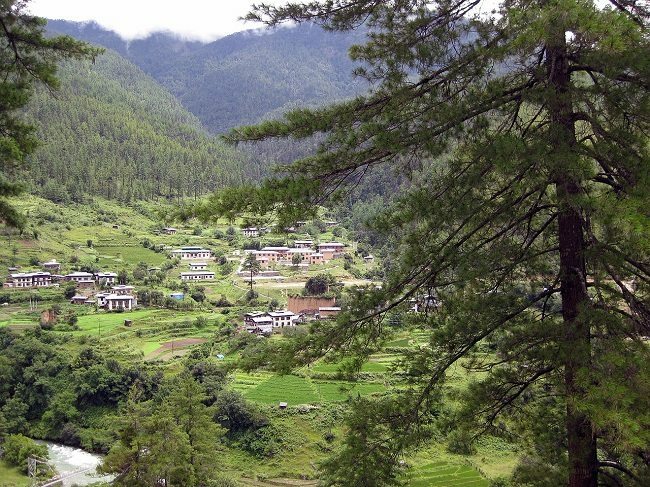 No wonder, Bhutan has recently added another feather to the cap – it is the greenest country in the world. 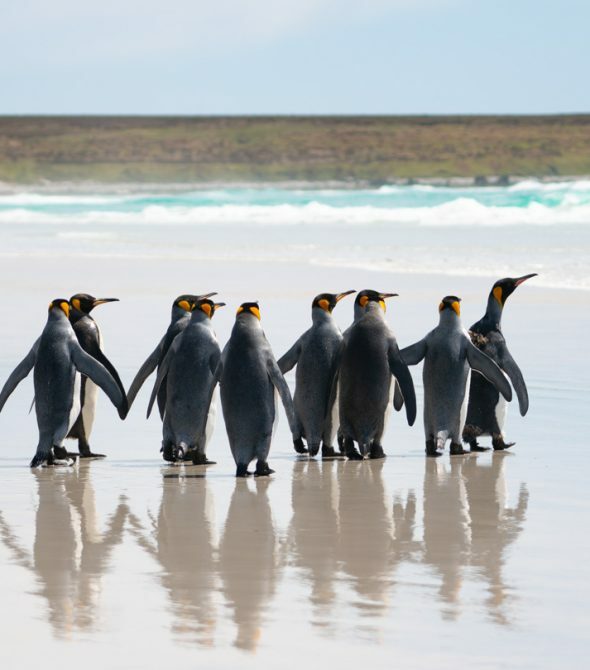 It is the only nation in the world that is carbon negative – producing more oxygen than it consumes. What better than this oxygen laden land, where the degrees are much lower in the summer? 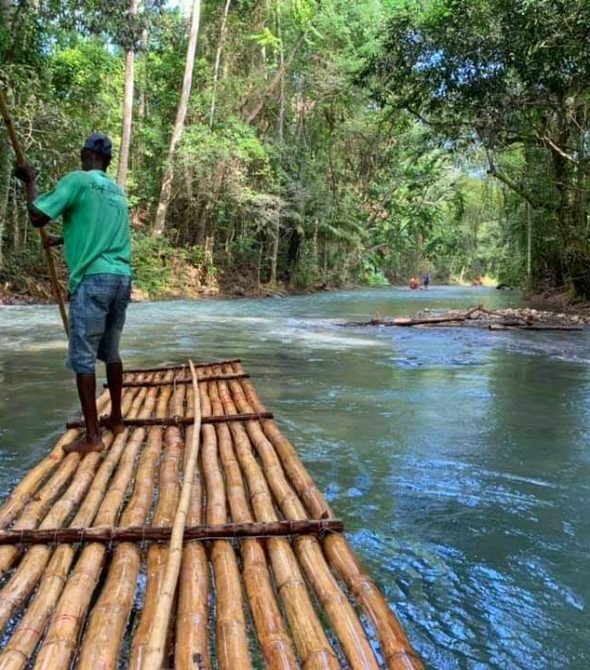 As a first time traveller to the country, is recommended to pick a mix of the classic sightseeing places and veer off the highways to discover something offbeat. We have handpicked five of the best experiences in the country that will leave you richer in travel memories. 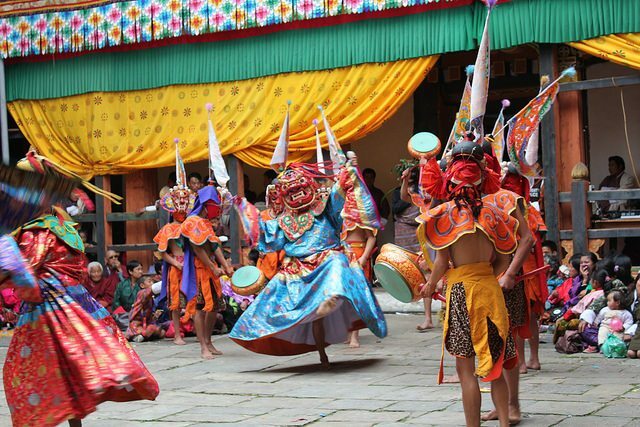 Watch reticent monks, heads usually bowed in reverence, take to the stage at Paro’s Tsechu festival. Here, with robes flying they are transformed in their masked avtaars. The festival takes place in the monastery, where the highlight includes the unfurling of a large thangka, such that it covers the face of the entire building. 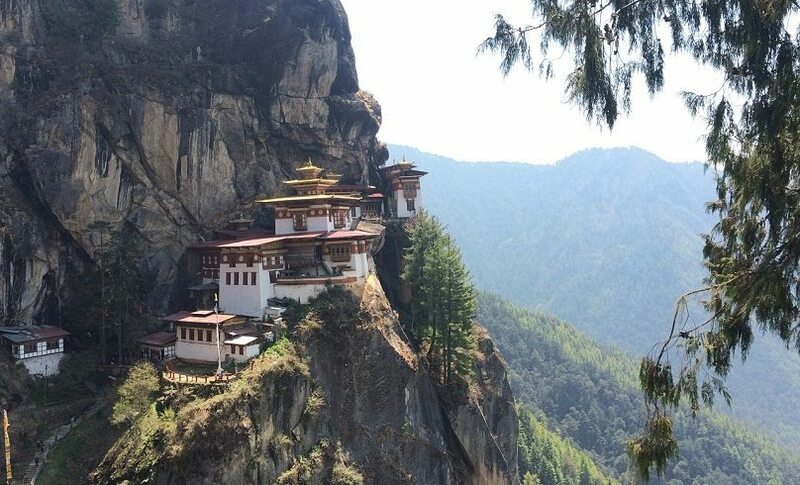 For those who do not like sedate holidays, Bhutan is replete with hiking trails. Try the moderate Chelela to Khela Nunnery hike, which starts in Paro. One can start the hike after driving to Chelela pass, 1.5 hours from the city. A number of prayer flags flutter at the beginning of the hike. The walk along the ridge offers view of Rhododendron trees that embellish the mountainsides. The top of the ridge is called Gungkarpo at about 4600 meters. A short walk ahead, the trail opens up into a meadow and re-enters a thick canopy of Rhododendrons trees and finally coming out above the Khela Gompa Nunnery. Even though the spiritual Buddhist vibe is never too far, no matter what town you visit, in Thimphu you can briefly unplug from monastery hopping and choose markets instead. The west bank of the Wang Chhu, weekends are a busy time. Vendors put up stalls on Thursdays and stay till Sunday night. This is the best place for souvenir shopping in the country. Along with that, fresh cheese, honey, dried fish and scores of stalls with local food are the highlight for foodies. The Bhutan Postal Museum was established in November 2015 to celebrate the 60th Birth Anniversary of His Majesty the Fourth Druk Gyalpo Jigme Singye Wangchuck. 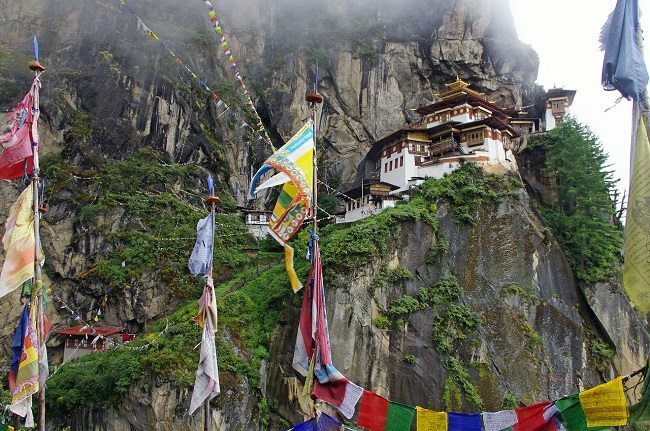 Go off the beaten track and visit this unique sightseeing spot, which traces the story of Bhutan’s progress. The development of the country is seen in the vignettes of the efficient communications and postal system in the country. Sundry artifacts and the assortment of stamps the country has produced over the years can be seen here. 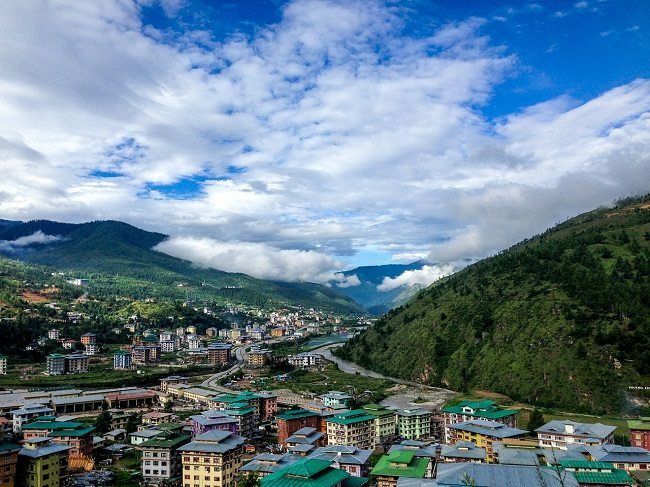 Getting There: Druk Airways connects key cities in India (Delhi, Mumbai, Kolkata, Bagdogra, Guwahati and gaya) to the capital city of Bhutan. 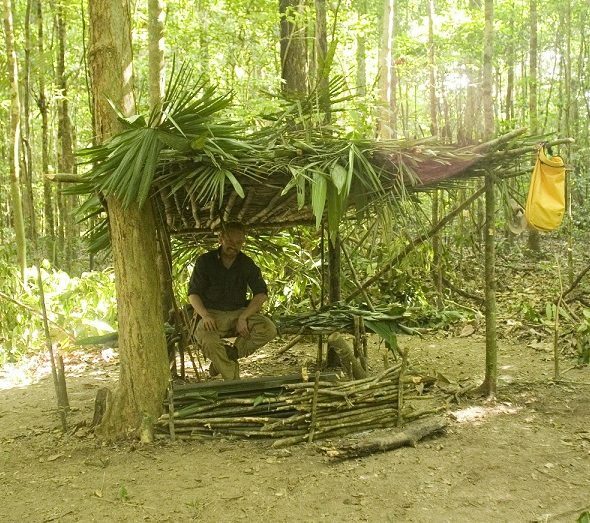 Daily flights are not available so one has to plan in advance. Getting Around: Shared taxis are the most convenient way of getting around within the cities in Bhutan. Stay in Paro: Kichu Resort in Paro offers an idyllic setting since it lies 5km away from the heart of the town, on the banks of the River Paro. Pick one of the seven elegant cottages in the 7-acre property. 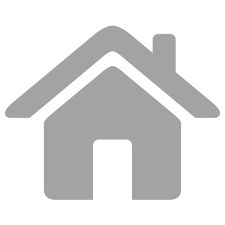 Stay in Thimphu: For a budget stay in Thimphu, opt for Hotel Pedling. Centrally located, the hotel reflects local aesthetics, wherein, lies it’s real charm.